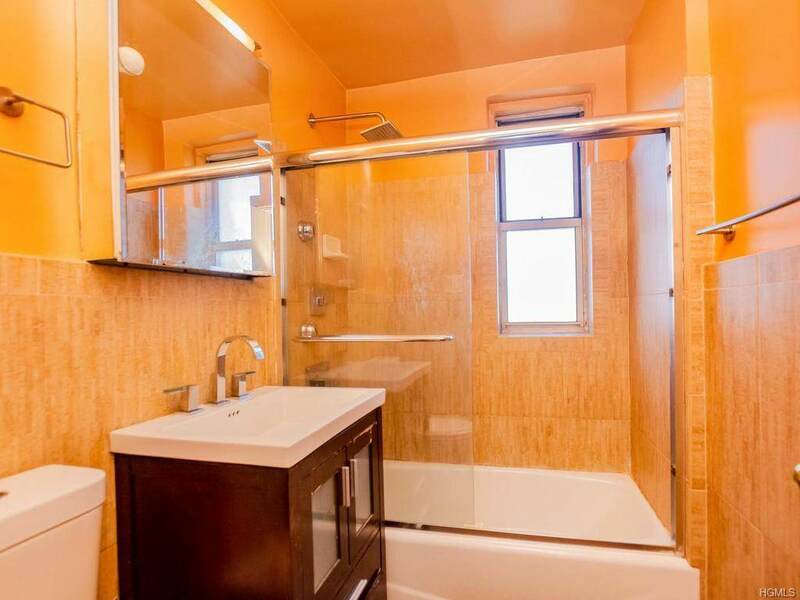 Bright & Spacious move in ready two bedroom Coop. 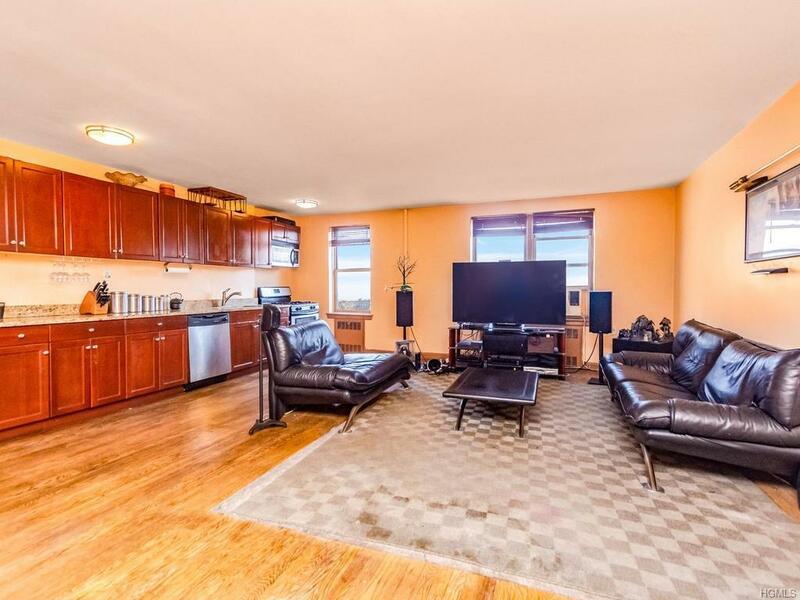 Unit features 2 bedrooms, 1 bath, Open floor concept living room & kitchen. 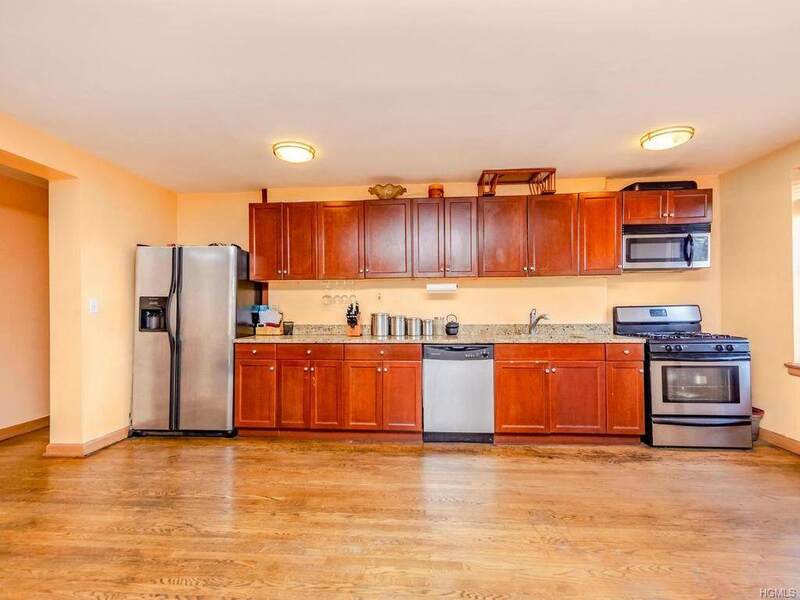 Updated with Cherry Cabinets with Granite Counter tops. Hardwood floors. Ample closet space. Building is pet friendly and offers 2 elevators, On-site laundry & underground parking (wait list). 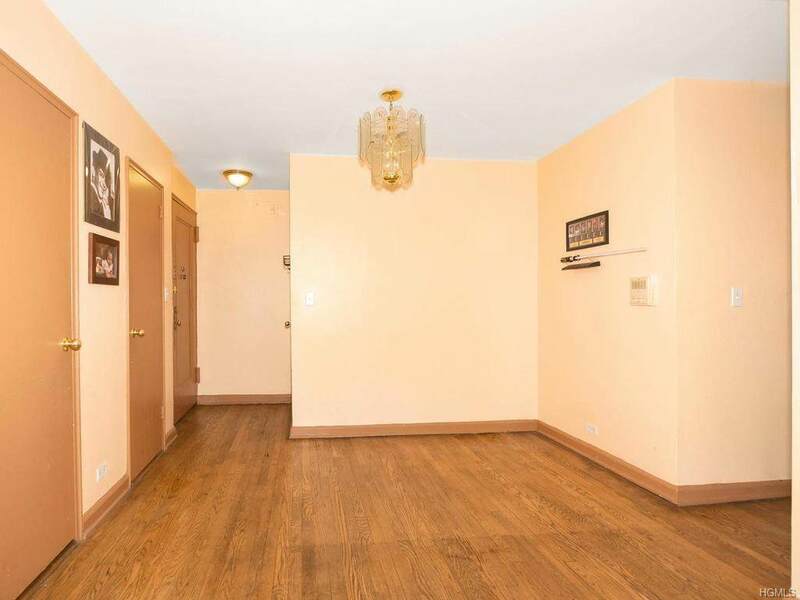 Close to transportation, schools, shopping, the Bronx Botanical Gardens, the Bronx Zoo, Fordham University, Lehman College, Bronx High School of Science and Dewitt Clinton High School. Call now before it's Gone! Listing courtesy of John Lajara of Re/Max In The City.